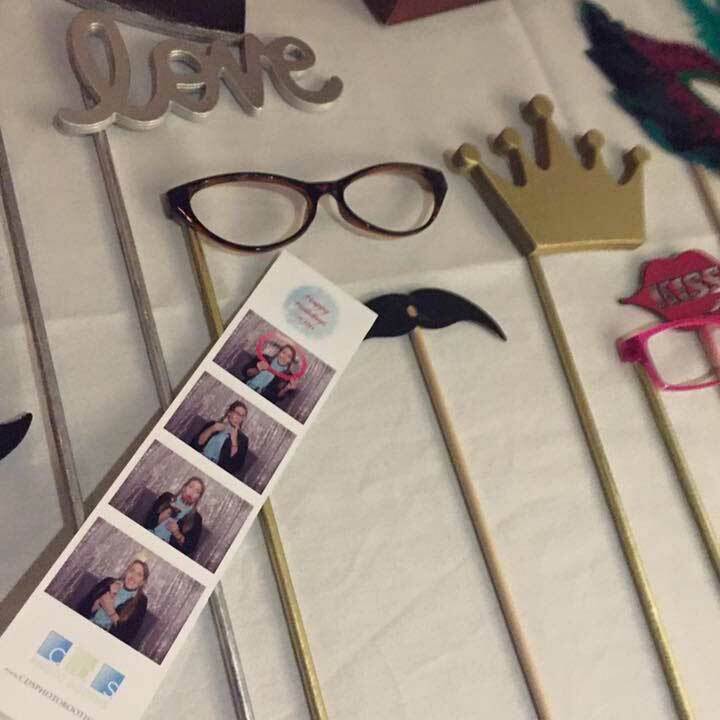 Yes, photo booths are fun all on their own, get a group of people in the booth and you’ll be laughing and smiling the whole night. 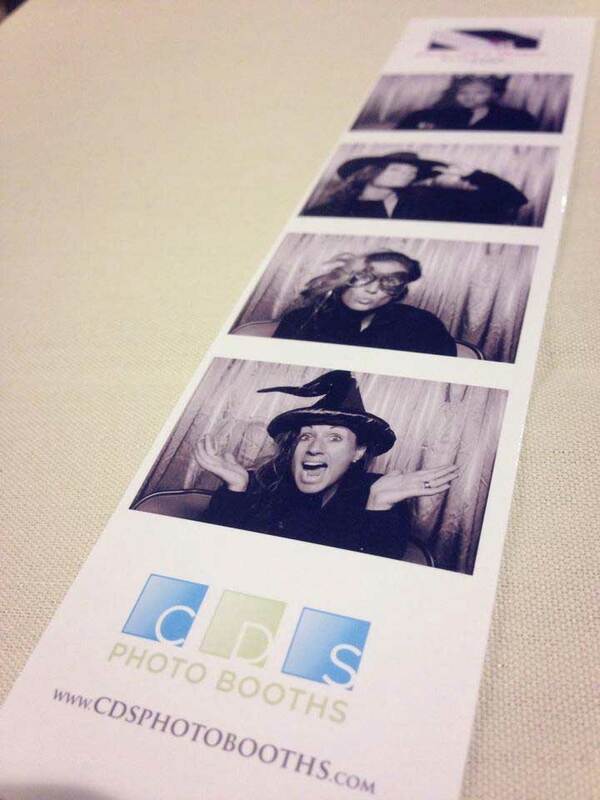 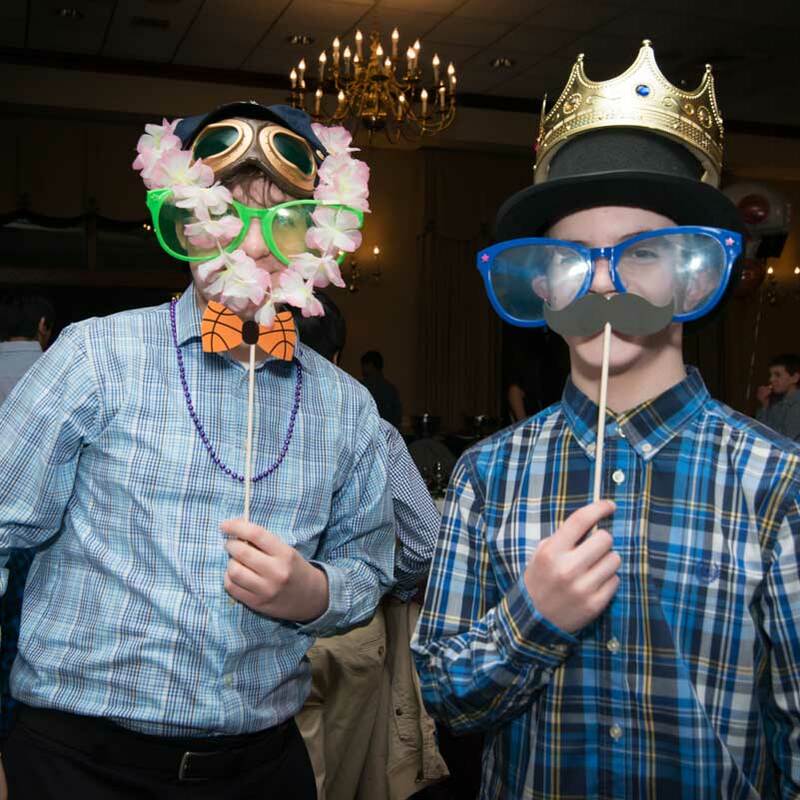 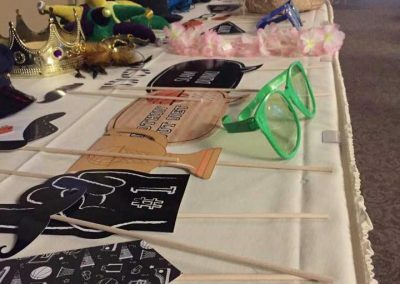 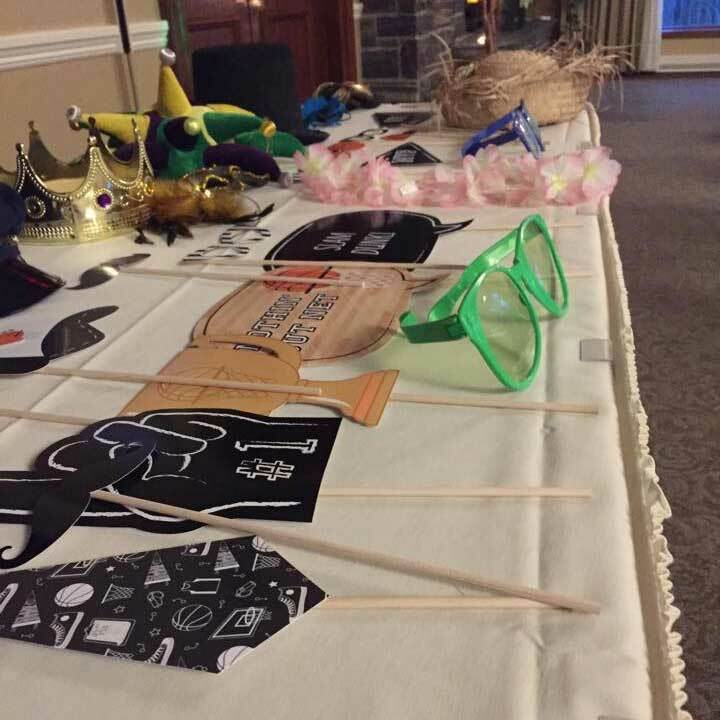 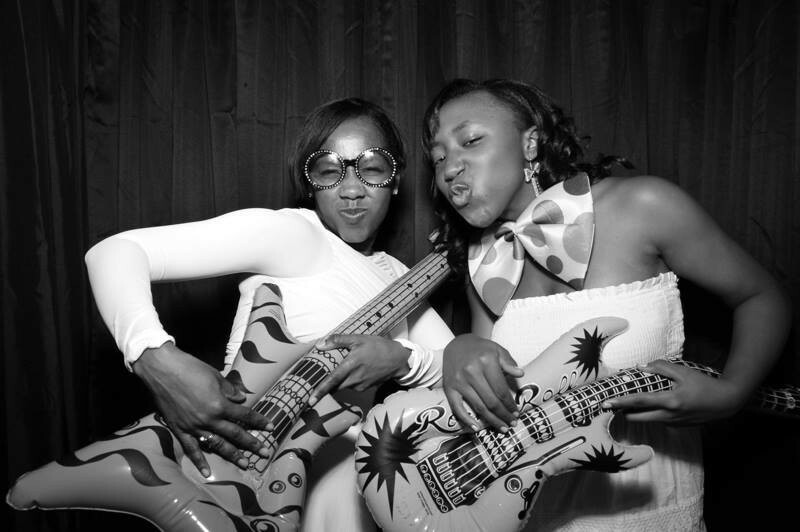 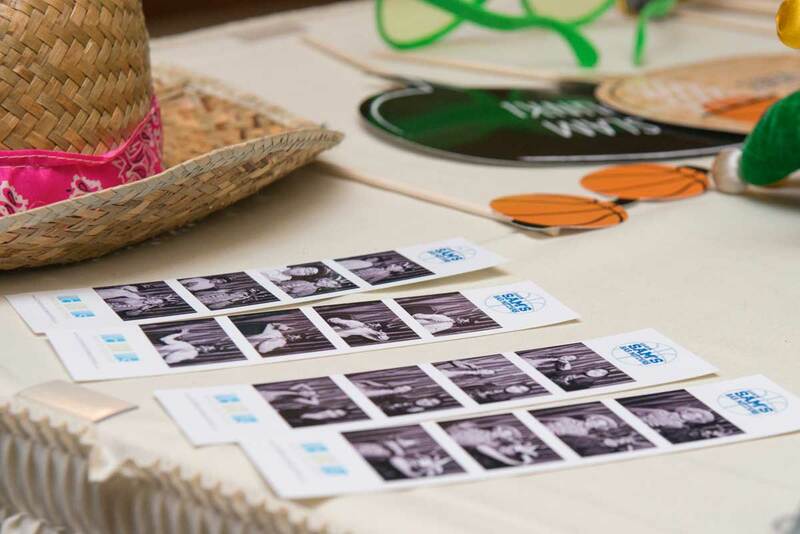 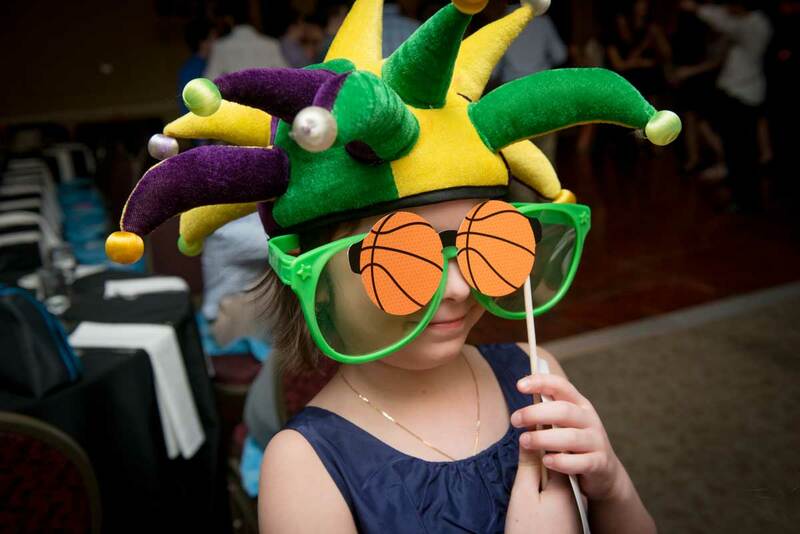 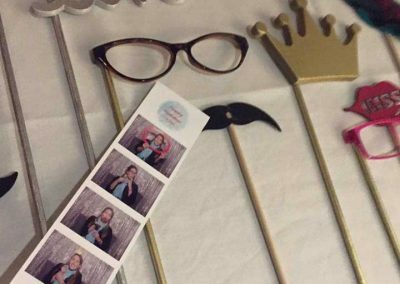 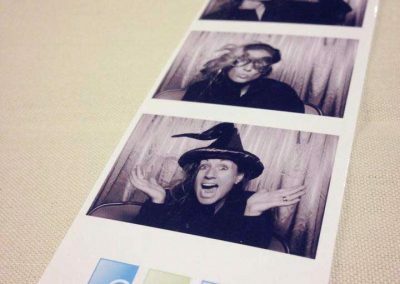 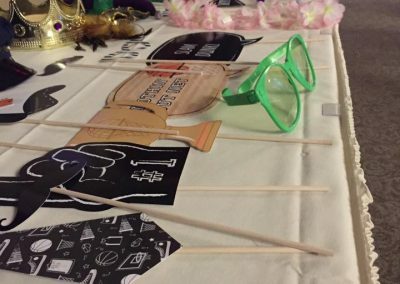 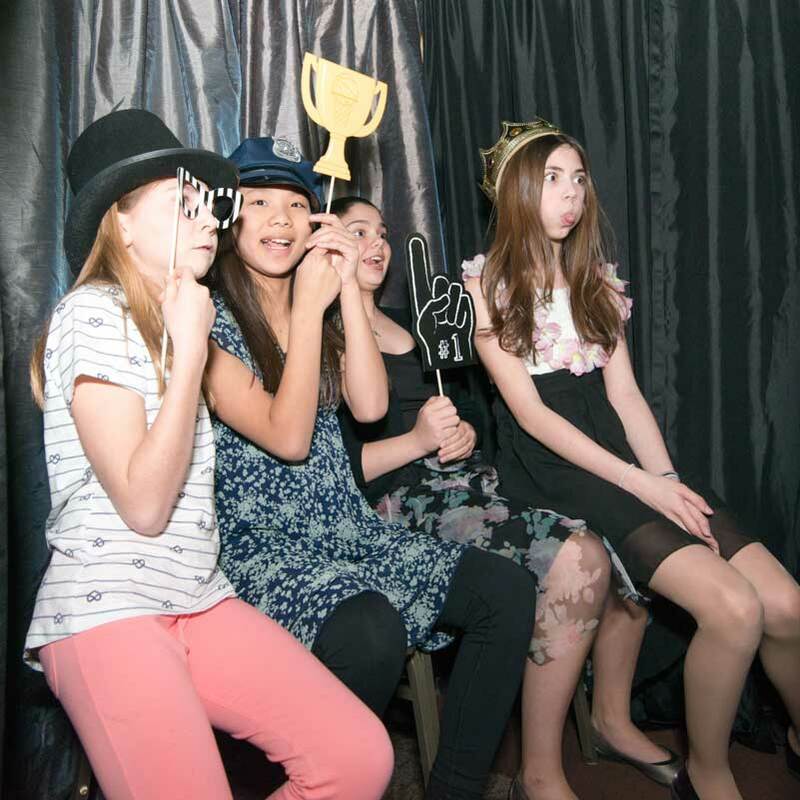 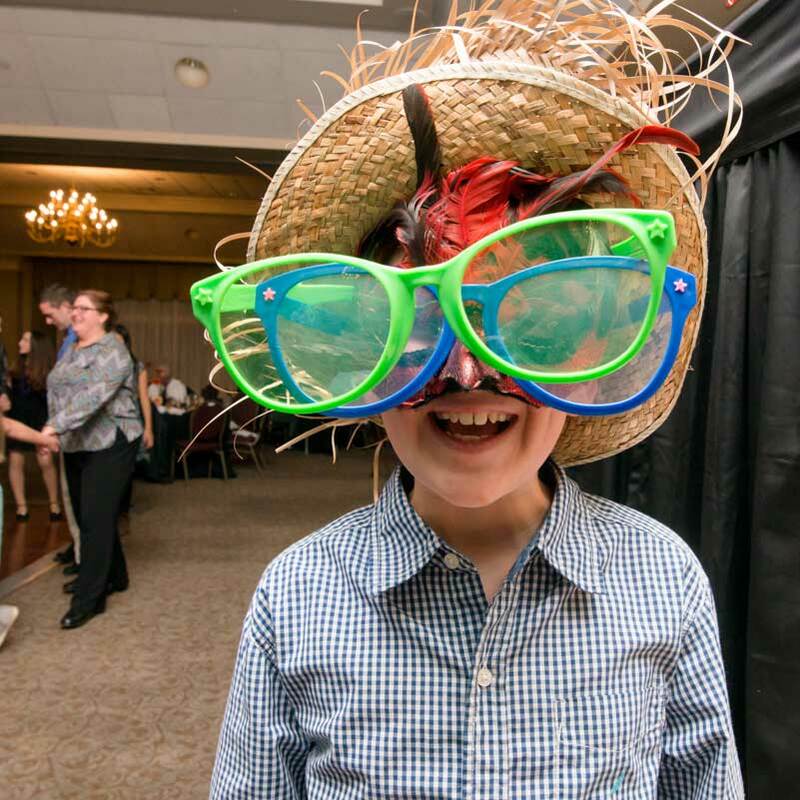 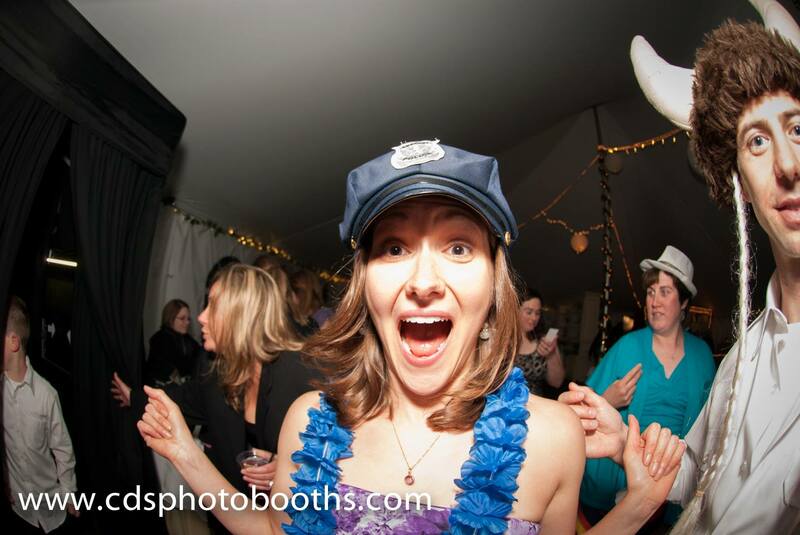 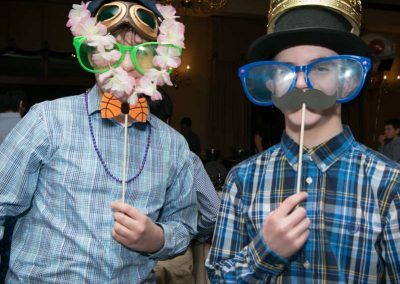 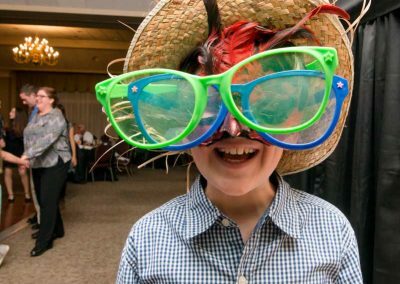 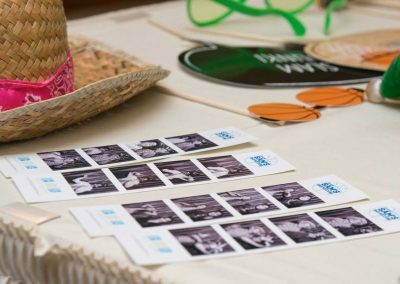 However, if you’re looking to change things up a little why not add props to your photo booth package? 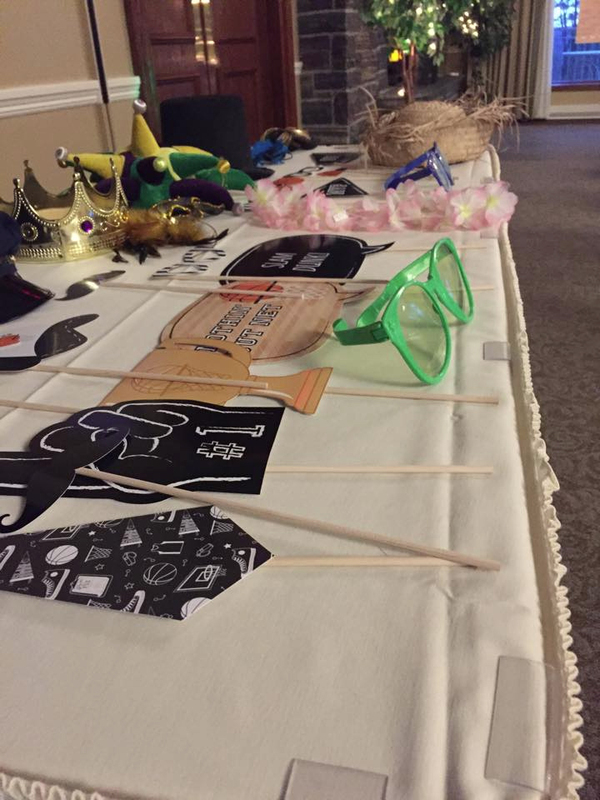 We will bring the props, set them up and make them available for your guests to use all night long. 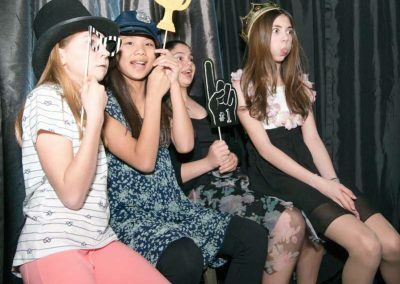 Everyone loves to hide behind a prop and ham it up for the camera! 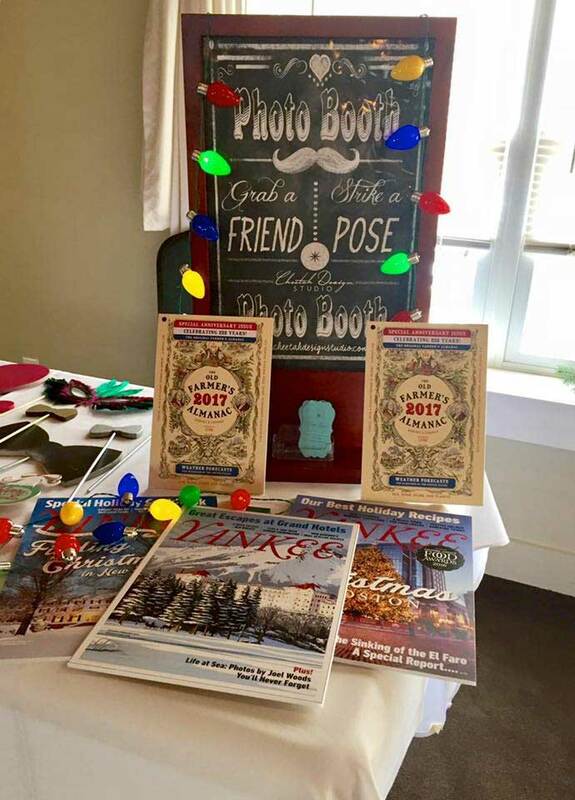 Add some fun to your next event! 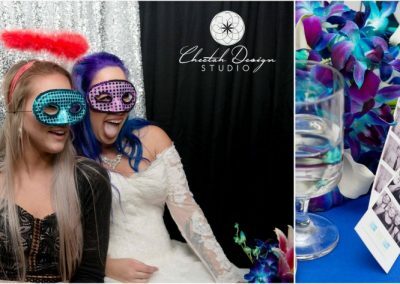 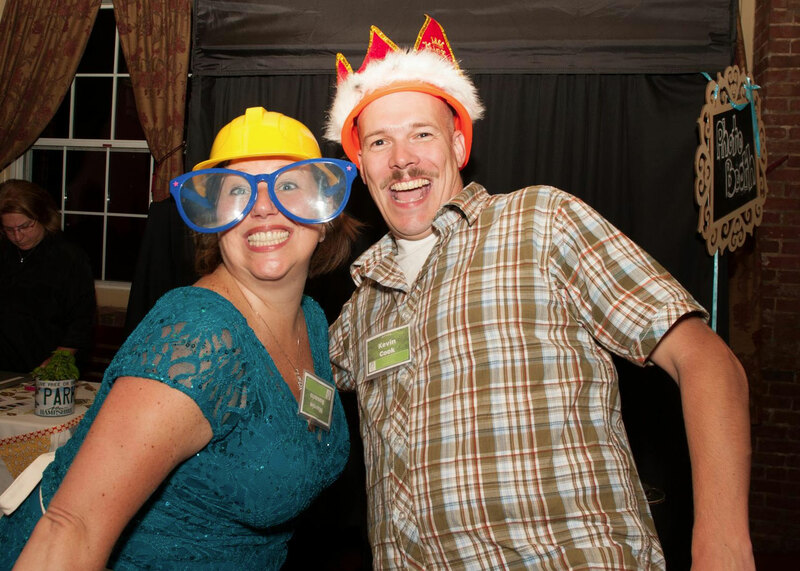 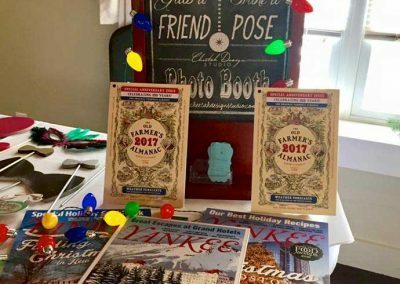 Want to add some fun to your next event?